Uh oh! 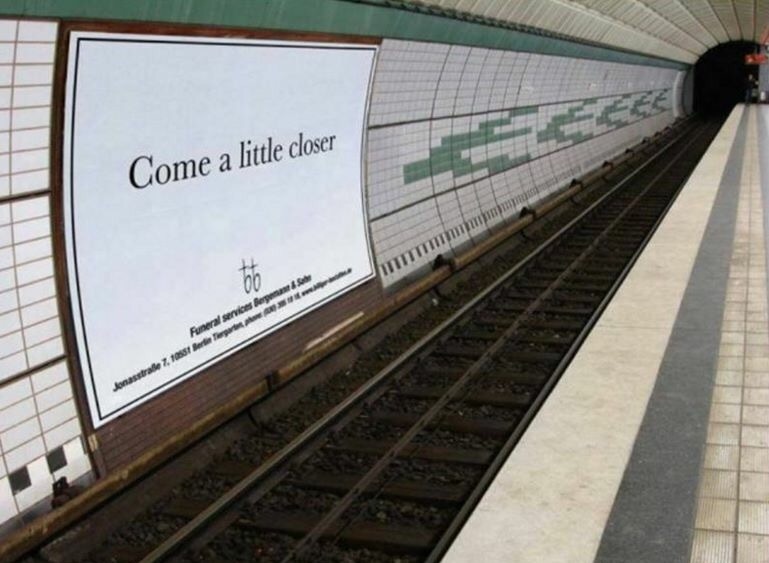 An advertising trick from a funeral service! Enjoying some KAWN CHIPS! ❤️❤️ — Photo by Katie B. Happy Tuesday! 😬😬😬 — Photo by Steve S.